For the 2009 remake, see Broken Sword II: The Smoking Mirror - Remastered. Bundled with Broken Sword II: The Smoking Mirror - Remastered. 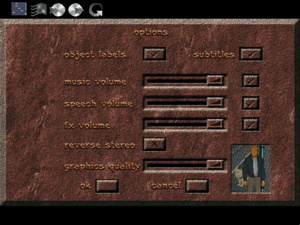 Pre-configured with ScummVM. 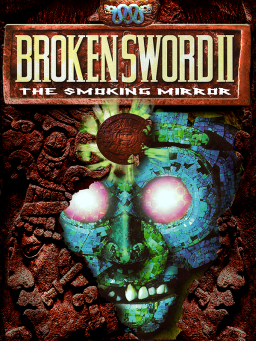 Available as free DLC for Broken Sword II: The Smoking Mirror - Remastered. Pre-configured with ScummVM.